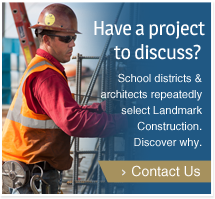 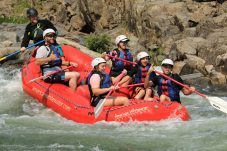 On Saturday July 28th, Landmark Construction employees and their families, including Landmark’s President, Kevin Brennan, took to the water for a reprieve from the heat wave this summer. 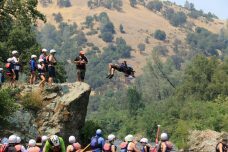 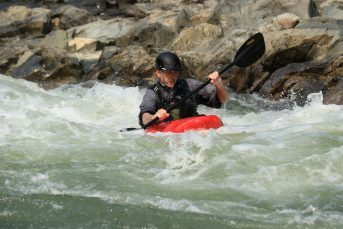 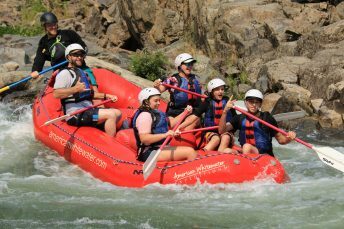 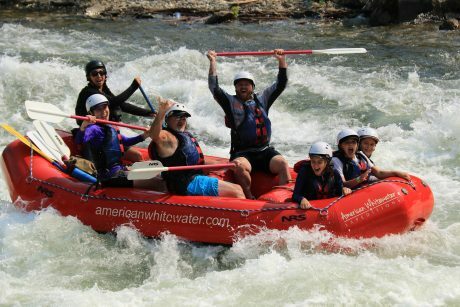 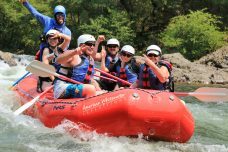 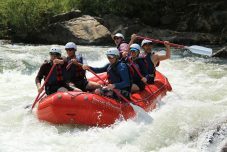 Adventure is one of the fundamentals of culture at Landmark and 21 miles of navigating Class II and III rapids with American Whitewater Expeditions, Inc. is an annual employee favorite. 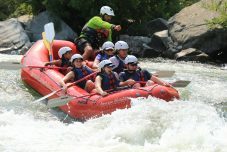 Families enjoyed the expertise of the fearless guides while learning a few valuable hands-on lessons such as “position”, “hold on”, “get down”, “open your mouth” and always wear sunscreen!